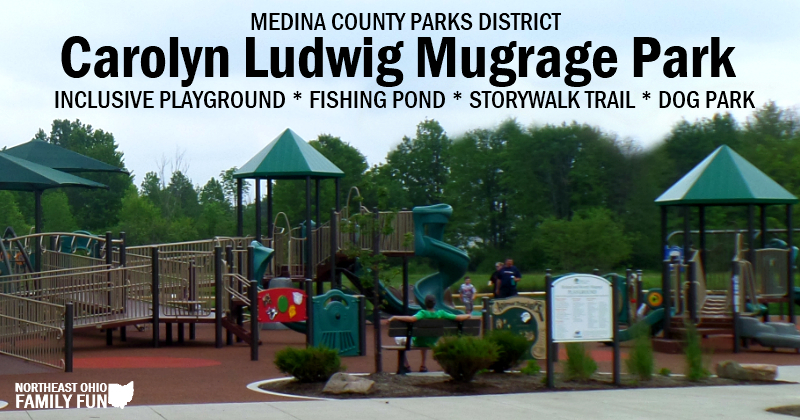 Carolyn Ludwig Mugrage Park located in Media County has it all a large inclusive playground, a dog park with separate ares for small and large dogs, nature trails and a paved fun storywalk trail through the woods. It's one of the more popular parks in Media County and you will likely find families enjoying the park at all times of the time. Below are pictures and details about all the park has to offer. 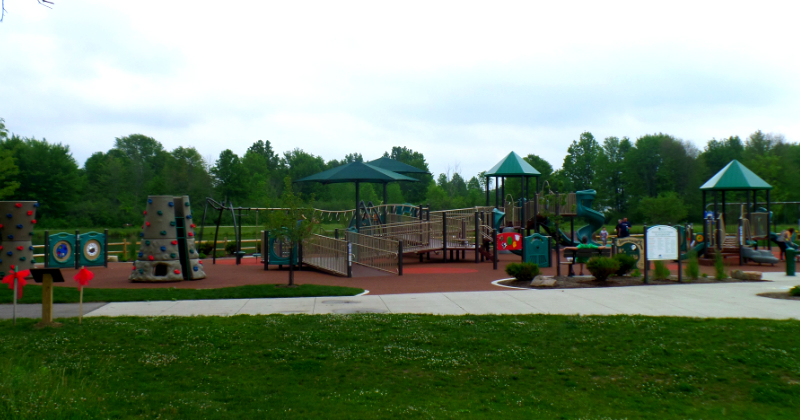 Upon arriving at the park, we headed straight for the playground. It was completed in the fall of 2014 and it beautiful. It has a soft rubber surface and a wide variety of things for kids to play on, including many slides, bridges, ramps and platforms. There are multiple play structures including one that is geared toward older children and a smaller one that is perfect for toddlers. The playground also has a swing set with regular, infant and inclusive swings, a merry-go-round and some rock climbing walls. The bathrooms are located right next to the playground, which is always a big plus. We've visited the park multiple time and the bathrooms have always been well kept and very clean. Also near the playground is a very large 3-acre fishing pond. While we were there, many families were fishing at the waters edge. The fishing is catch and release only. There is a small fence (as pictured above) between the playground and the pond. The beginning of the StoryWalk trail is located next to the playground and allows families to enjoy a book while walking the one mile trail. As you walk along the paved trail through the woods, you can stop at each sign post to read another page of the story. When we were there the story was about nature and was very fitting for a walk through the woods. Each page had an interactive component and we loved reading as we walked the trail. 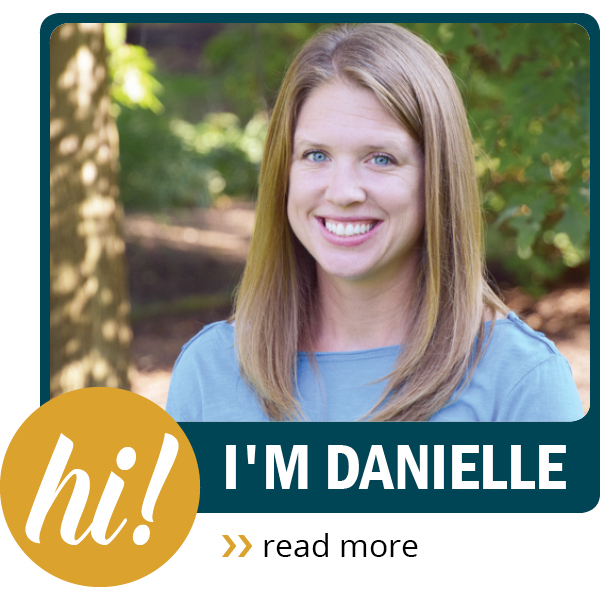 The trail is a cooperative effort between the Medina County Parks and the Medina County District Library and they plan to update the story each season. In addition to the StoryWalk trail there are some nature trails throughout the park. These are more traditional trails through the woods and are not paved. 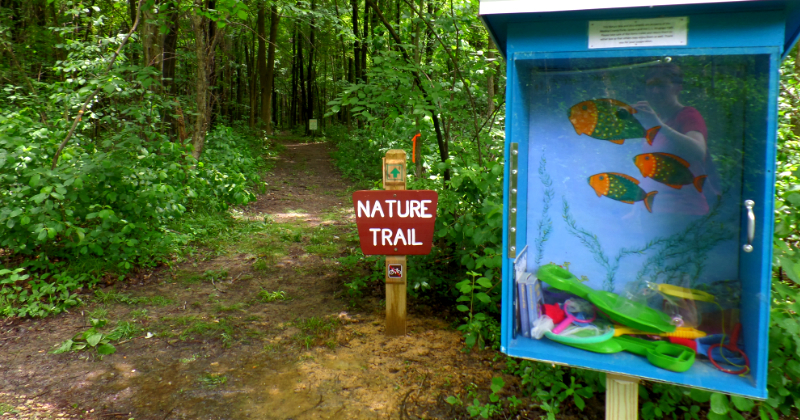 To add in the fun of hiking, there are nature boxes located at the beginning and the end of the nature trail. The boxes include a variety of items including nets, magnifying glasses, nature books, shovels and more. The idea is that visitors can borrow some of the items to use while they are hiking in order to explore nature. For all those dog lovers out there, you will love the huge dog park that was just built. 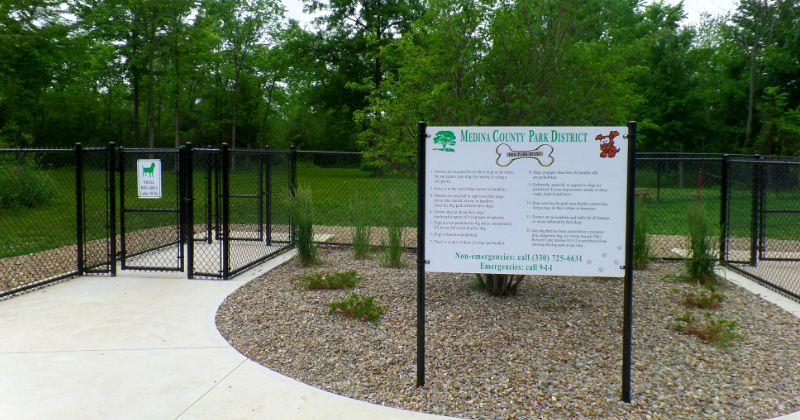 The dog park is completely enclosed by a five-foot high fence that provides over an acre of space just for small dogs and a separate area for large dogs that is over six acres. 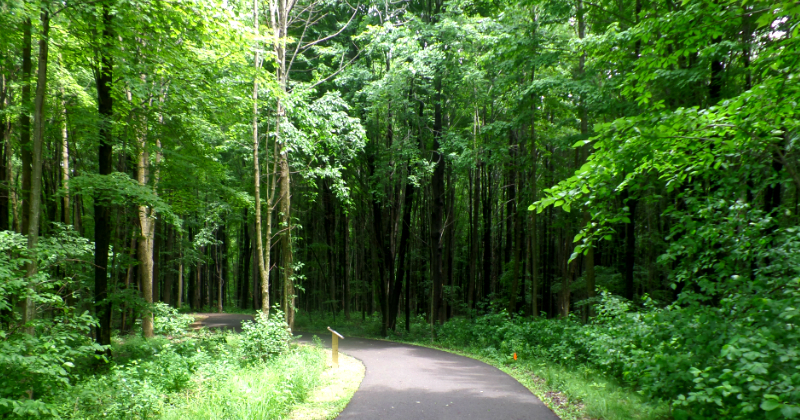 Both sides have open turf play areas, wooded natural areas, and gravel walking trails. There is even a pond for the larger dogs to play in. 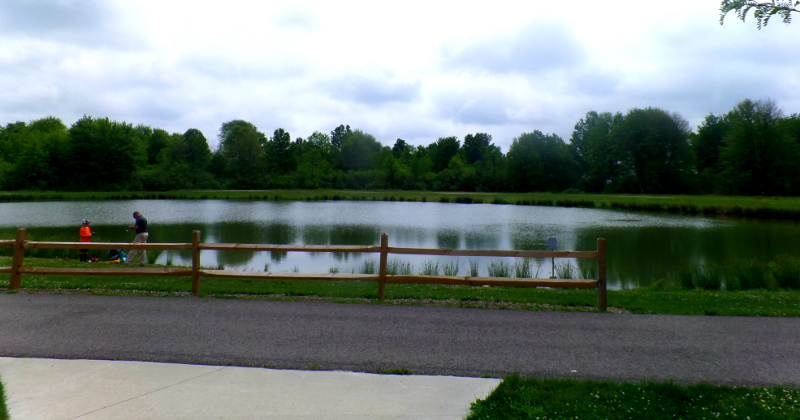 Do you need a fishing license to fish at Carolyn Ludwig Mugrage park in medina Ohio? It is a catch and release lake, so I do not think so.